How could I not love a book featuring a magic garden? In the small town of Bascom, everyone knows that if you eat an apple from the Waverleys' tree, it will show you a vision of the biggest thing to happen in your life. Claire Waverley is a caterer, creating wonderful dishes from the flowers in her garden, that affect the eater in curious ways. Claire's quiet life becomes a little more lively with the return of her sister Sydney, who has her own Waverley gift. This is a beautiful book to read, full of quirky characters and imaginative descriptions. The magic is an everyday thing, it's not treated as anything unusual. The house and garden are sensitive, so when tensions rise flowers bloom at night, door handles shift from the left to the right, drinks freeze themselves... oh and did I mention the magic garden? I want a magic garden. The apple tree wants people to eat its visionary fruit, so it throws fruit or rolls them along the ground. An easy and delightful read, perfect for snuggling in front of the fire with. Thanks! Added to my Goodreads "to-read" list... always like ideas for the next book... Have you read the series beginning with "poison study" by Maria V. Snyder? That gets all magical and other worldly, not to forget the forbidden romances ect - lots of fun escapism. Great weather for reading at the moment, hope you are managing to stay warm. Simone - I did read something by Maria V Snyder, I forget what it was called but it was about a girl who was a glassblower and could make glass bubbles that would hold the power of a storm inside. Or something? I must go look up the rest of the series. Kellee- I've been going to bed early with a good book lately, it's the best way to keep warm on a snowy night! I haven't read a book for a while, this looks like my cup of tea. Thanks for the recommendation, will hunt it out. Now I just need the fire! Hope you are keeping warm down there. This sounds very intriguing! 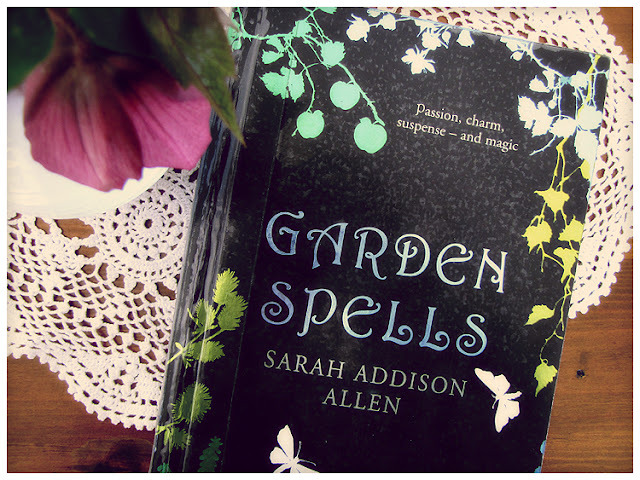 I love books that include gardens - and a magic garden sounds - well, magical! :) Sounds like a fun read to add to my list. Ooh, this sounds right up my alley. Thanks for the recommendation! I just checked, and my small-town library in Texas has it on the shelf. Yay! I have read this book, and it is a very good read. It is nice to see that others enjoyed it as much as I did. 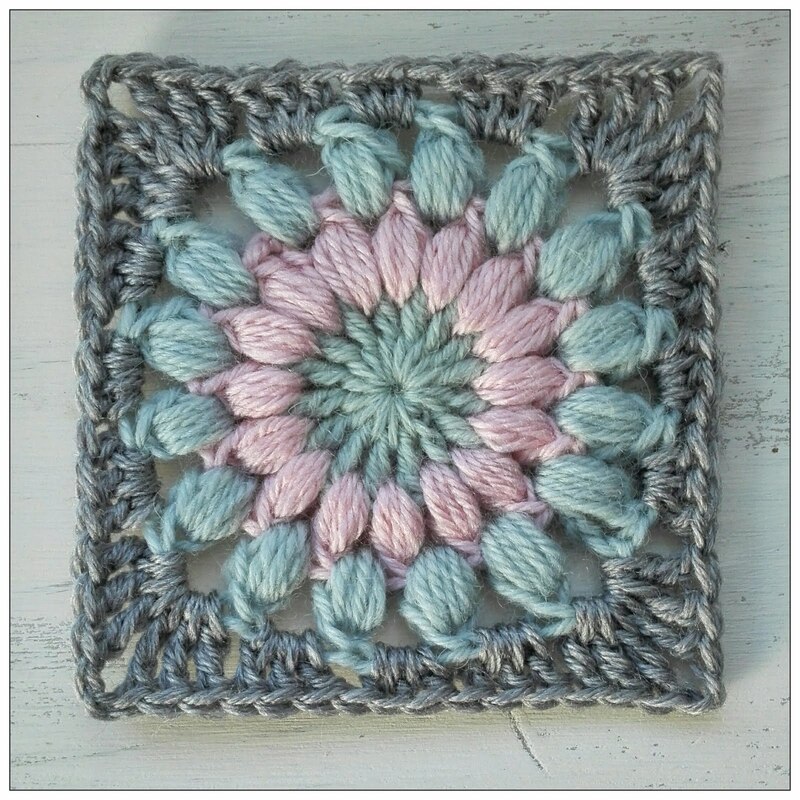 I am a crafter and gardener living in Christchurch, New Zealand. 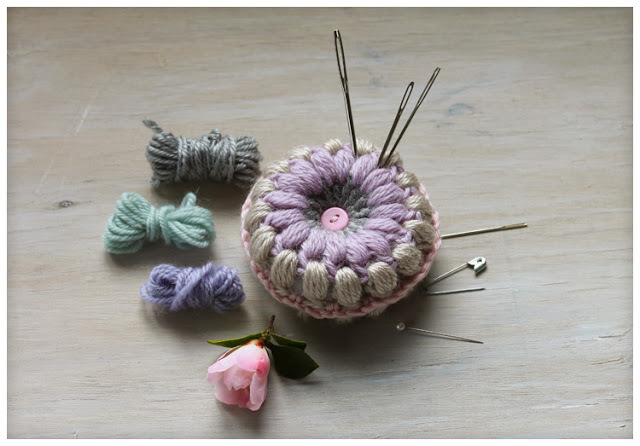 I love gardening, flowers, crochet, embroidery, reading and photography, and these are the topics I post most about. My cat Lui also pops in from time to time. I love my home and garden, and every spare minute I have is spent either making pretty things to decorate my nest, or working in the garden growing vegetables to eat or flowers to arrange. I look forward to sharing snippets of my life with you! Camellia Rose represents two beautiful flowers and two opposite seasons. While I am wholeheartedly a summer girl I believe in living seasonally and making the most of the changes each brings. I love it when people take the time to leave a comment! Please check back on the post for my reply, as the majority of comments I receive from people signed in with Blogger don't have an email address visible for me to reply to. Summertime Patchwork Quilt Blanket - finished at last! Background by Itkupilli. Powered by Blogger.